While you may think the app market is plateauing in terms of growth and sales, you may be pleasantly surprised. 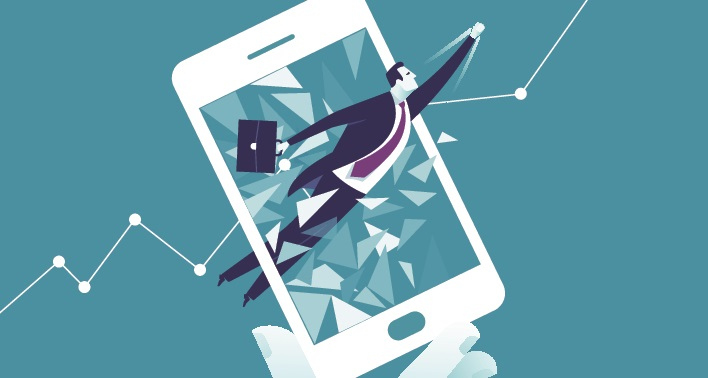 Apps are one of the most exciting industries to be a part of, showing growth through innovation, harnessing crazy technology and embracing marketing strategies that are redefining the way businesses communicate and engage with their customers. In 2015 alone, the revenue generated through apps was around $41.1 billion with forecasts from App Annie expecting the market to surpass the $100 billion mark by 2020. That’s nothing to be scoffed at. Needless to say, there’s a lot of time, energy, and funds going into the growth and development of apps, for the simple reason that the modern smartphone/tablet user depends on them so much. But while many perceive apps just to be for the older generations, they're actually having a large impact on children's growth and development as well. Children are now able to use and understand technology from an early age showing almost innately learning ability, operating smartphones and tablets apps before they can even speak. Mobile apps are a great platform from which children can develop their mental skills, or similarly, a platform they can use to aid and expand their school learning. Schools in the US are already implementing different types of apps to assist their students’ grow their minds. Apps, like children, are the future. So with all that talk about the growth of application, as well as their benefit of children, we decided to put together a list of our top 5 educational apps for children. Unfortunately, on a global scale, we are losing countless animal species to extinction each year. With manmade global warming threatening even us, it’s not crazy to assume that much of the wildlife with which we grew up, wildlife that we now probably take for granted, won’t be around when we’re gone. Meaning, of course, that the children of today might be looking back at the black rhino as we looked at the dodo. 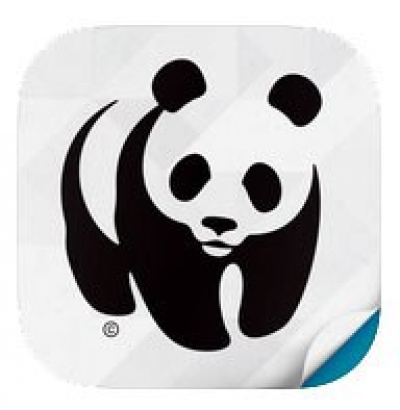 The WWF Together app offers children an interactive experience that ‘brings you closer to the stories of elephants, whales, rhinos, and other fascinating species’. It’s a great way for children to learn about the animal kingdom, and to develop empathy for creatures of all kinds. Learning about masters of a certain craft can catalyst children’s creative juices and get them excited about, well, art. 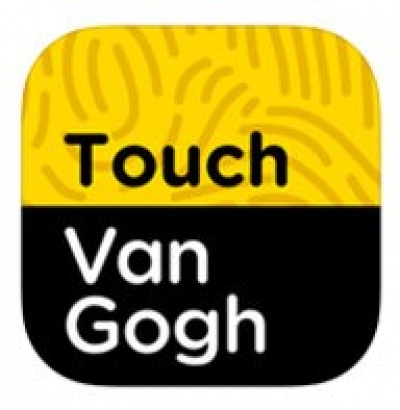 The Touch Van Gogh app gives children (and adults) the opportunity to learn about Van Gogh’s art. By simply touching the paintings on the screen, the paintings will tell their own stories, about themselves and their painter. 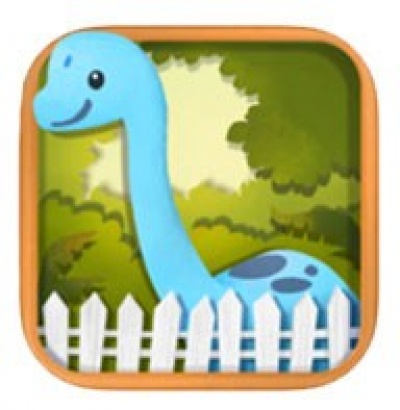 Dinorama is an app for the budding entrepreneur. 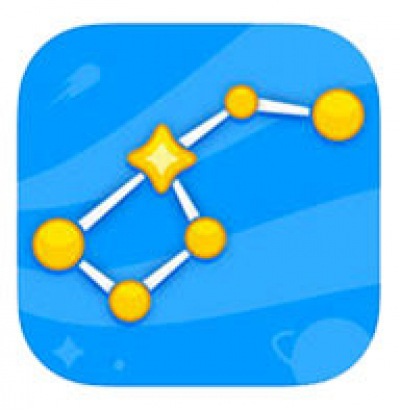 Unsurprisingly the app made it to USA Today’s 2013 list of top ten apps for kids. The short version is that it gives children the chance to build their own dinosaur park - they’re in charge of hiring staff, buying food and habitats for the dinosaurs, and even selling popcorn. It’s almost a Tamagotchi-type situation, but with many more factors. Carl Sagan said that we live in a society exquisitely dependent on science and technology, in which hardly anybody knows anything about science and technology. And this couldn’t be truer today. A is for Armadillo. This one’s simple, and targeted at a specifically younger audience. 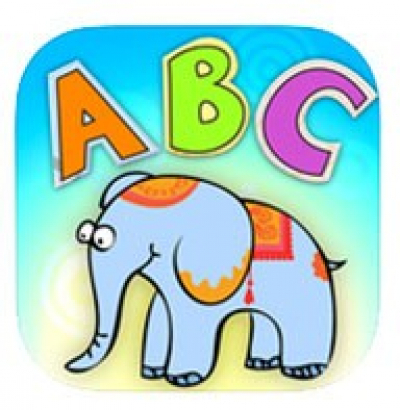 It’s an app that makes learning the alphabet fun and interactive. Alas, it offers in-app purchases, which is something to always think about when you’re handing over your iPad to your little one.